A great article by petplace.com explaining petsitting for your cat. 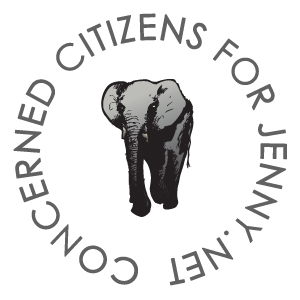 Concerned Citizens for Jenny, a grass-roots Dallas Metroplex citizens group, advocates for retiring African elephant Jenny to The Elephant Sanctuary, a 2,700 acre natural habitat refuge. We are trying to save elephant Jenny now.